Eclectic folk fusion band led by sailing Troubadour Darin Keech blends musical textures of a new kind. What started as a simple collaboration, Poets Lounge Band has developed into a local sensation both in Mystic, CT and Coral Bay, St. John, USVI. With exceptional chemistry from day one, Ashley and Darin came together by chance in fall of 2002. Currently, the band plays a mix of 60s acoustic rock, folk, blues, as well as Darin and the band’s original compositions. 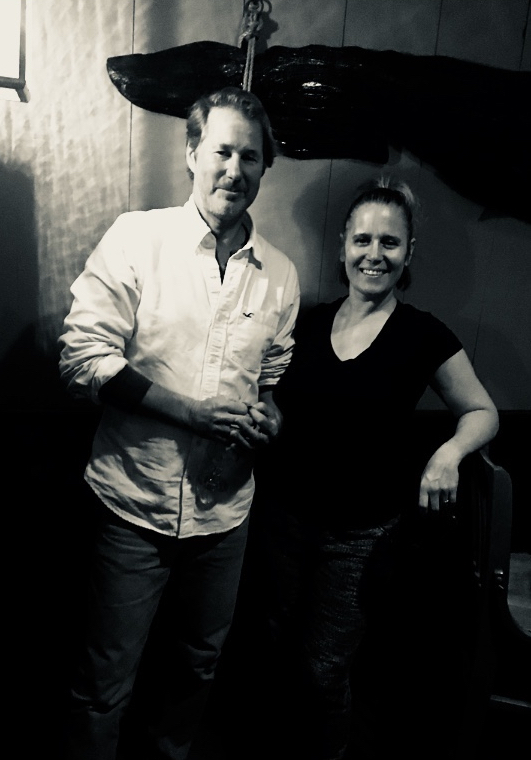 With free reign to explore new sounds, Poets Lounge Band has created a bold, fresh blend of vocal harmonies, acoustic and electric guitar, violin and harmonica, never far from sea aboard Captain Keech’s sailing charter ‘Poets Lounge’.